Aamna Sharif is better known for her role of Kashish that she played in daily soap “Kahiin To Hoga”. It was her acting debut and she was the female protagonist. The show was a major success and is one of the most successful shows in Star Plus history after that Sharif appeared in the show “Hongey Judaa Na Hum” on Sony TV. In the show, she played the role of Muskaan Mishra who was the protagonist. The show was not that much effective and after sometimes the show ended due to low TRPs. Aamna Sharif made her Bollywood debut in 2009 Bollywood film Aloo Chaat opposite Aftab Shivdasani. She appeared in another film that same year with Shivdasani again, called Aao Wish Karein. After that, she appeared in Mohit Suri’s film Ek Villain. 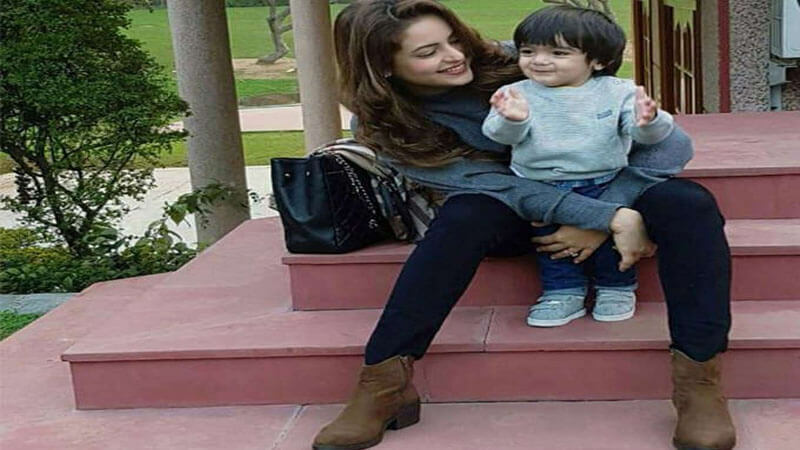 Aamna Sharif married to Amit Kapoor in 2013 and she is now a mother. However, looking at her pictures it is hard to tell that the actress is 35-year-old. Furthermore, she looks quite different than her image that we saw on her first TV show “Kahiin To Hoga”. Her character was known for her simplicity but now we have a different image of her. There is no doubt that she has changed drastically. Now she looks stylish as she has lost some pounds that brought her sharp physical features. On top of that, her fashion sense is remarkable that brings her thousands of compliments for sure. Although now we do not see him on TV shows she can be seen in many ads. She is the brand ambassador of “Wheel Detergent” with Salman Khan, “Sweet Dreams”, “Kangan Fashion Jewellery”, “Gem and Jewellery Creation”, “Dressline” and “Bharatplaza”. 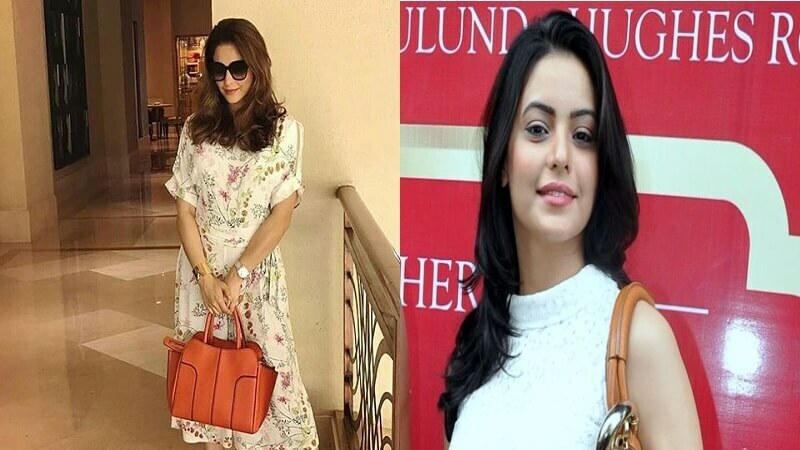 What do you say about this drastic transformation of Aamna Sharif? Doesn’t she look fabulous now? Share in the comments. Also, check the TV actresses who have undergone plastic surgery.